Safe, independent, supported Valley Industries has recently expanded its ‘in-home’ services to offer more support to Participants who already have a strong relationship with us. 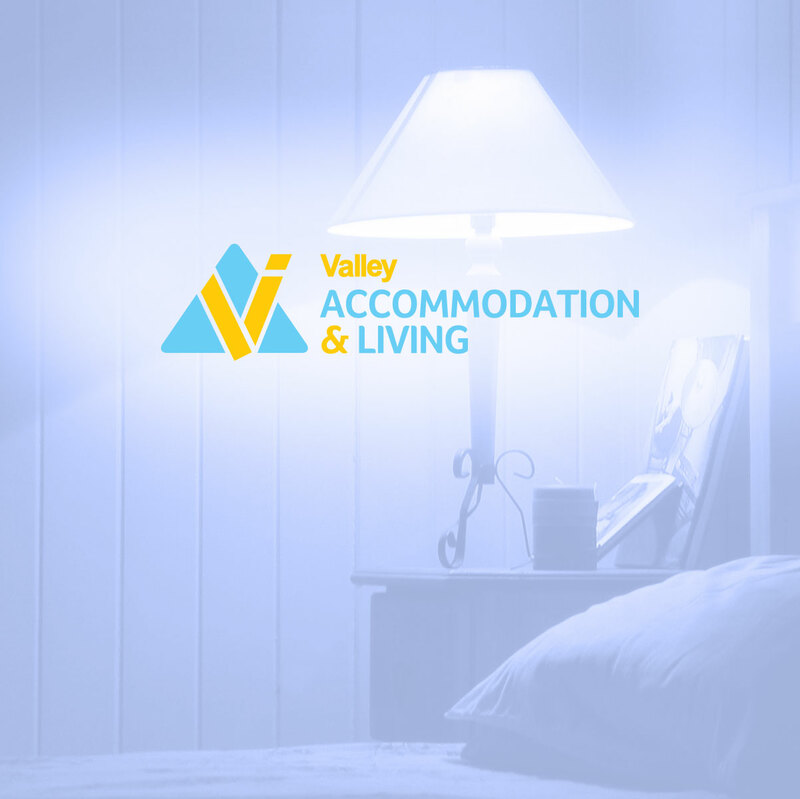 Valley Industries have currently taken leases on 4 properties that are suitable for people with disability and, working with Community Housing, are offering these to Participants at favourable market rates, enabling them to start their independent life on a secure financial footing. With the roll-out of NDIS, there is great potential for Valley Industries to increase the level of services offered for ‘in-home’ support – building on our well established reputation in the region.